MVRP president Mary Kaye Washburn worked with Chamber of Commerce board member Stoney Ward to apply for the chamber grant in which $12,250 was requested from the Nevada Commission on Tourism. The grant, intended to help draw tourism to Moapa Valley through promotion of existing events and attractions and establishing Moapa Valley as a visitor destination, was awarded at $10,000. As a match grant, the Chamber will be responsible for raising an additional $10,000 in either cash or volunteer hours. 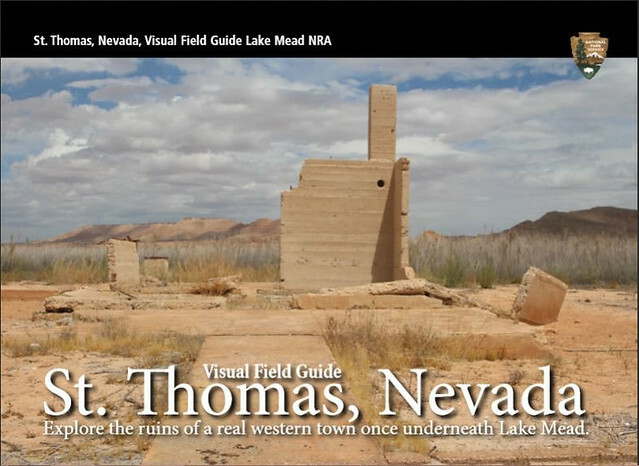 According to the grant application, NCOT funds will be used towards the “hard costs of advertising; printed materials, media and digital advertising and promotional items.” Washburn said that as a result of various promotions that will be done over the course of a year, an expected 150,000 people are expected to visit Moapa Valley from outside of a 100 mile radius. According to the application, the grant will impact the Chamber and the local community by expanding the reach beyond the boundaries of the surrounding communities and make Moapa Valley the destination rather than a single daytime excursion from Las Vegas. Boosted tourism is expected to increase business for local merchants as well and possibly allow for new businesses to be established “due to an increased demand for goods, lodging and services,” according to the application. Complimentary to the chamber grant, the MVRP grant will likewise draw additional tourism to the Valley. “There is a partnership between the two organizations,” Washburn said, adding that everything done to one benefits the other. She said that the MVRP grant was awarded its grant to put on a biannual OHV Friendly Festival. The festival will be hosted in November of 2015 and March of 2016 “to bring people into town.” Washburn said that events like the Clark County Fair and Rodeo that are hosted at the fairgrounds are great exposure for the Valley but that often visitors fail to drive through to Overton to visit the businesses there and see what is available. The OHV Friendly Festival will feature different activities and events intended to draw visitors into the downtown area. Washburn said that a parade and poker run are current ideas for additional activities and that serious planning for the event is taking place now that the grant has made it a reality. Also a matching grant, the MVRP is responsible for raising an additional $8,000 for the event which can also be met with volunteer hours.